In the end, we only regret the things we didn’t do. Traveling is the best way to get to know yourself, your friends, and experiences that last a lifetime. It doesn’t matter how you get there, only where you are headed! Get outside, go on road trips, make new friends and memories. 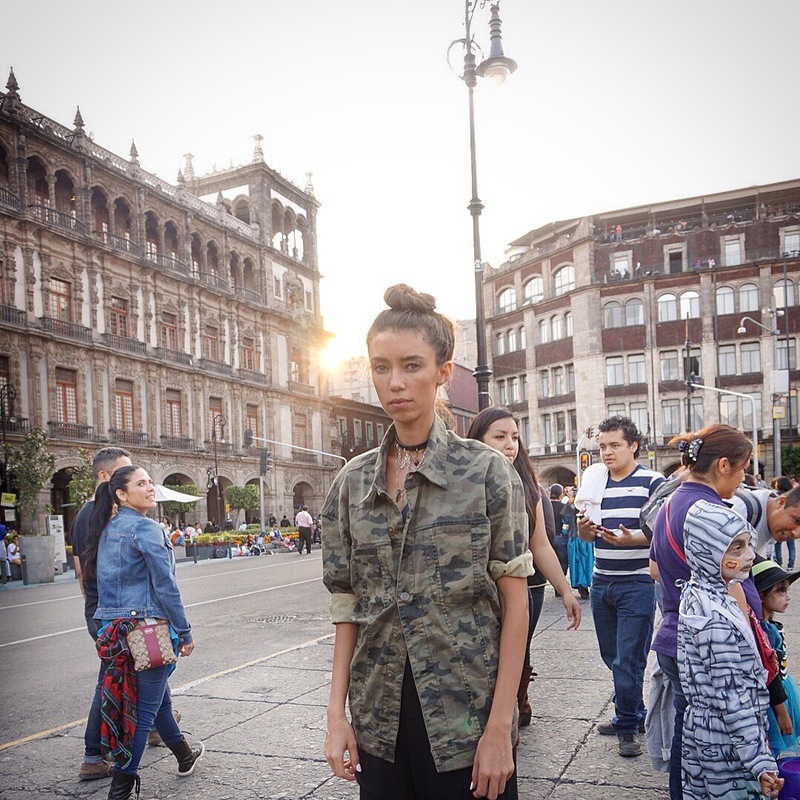 This weekend photo edition highlights Mexico City, the heart of Mexico. With its old European charm, La Roma area was a great place to have a home base.